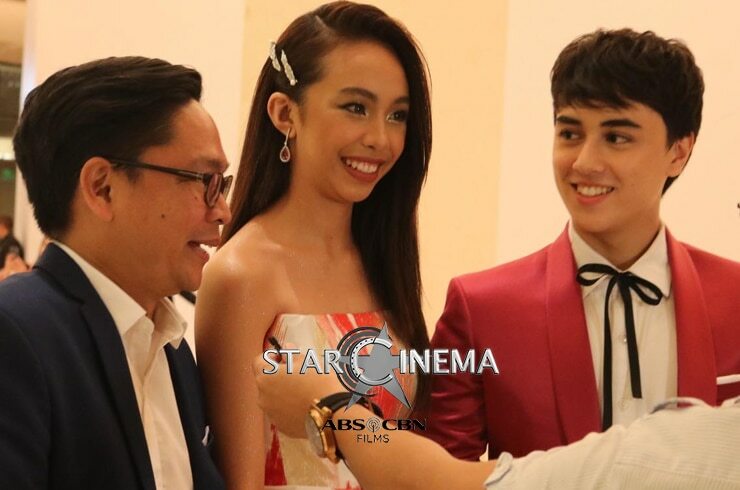 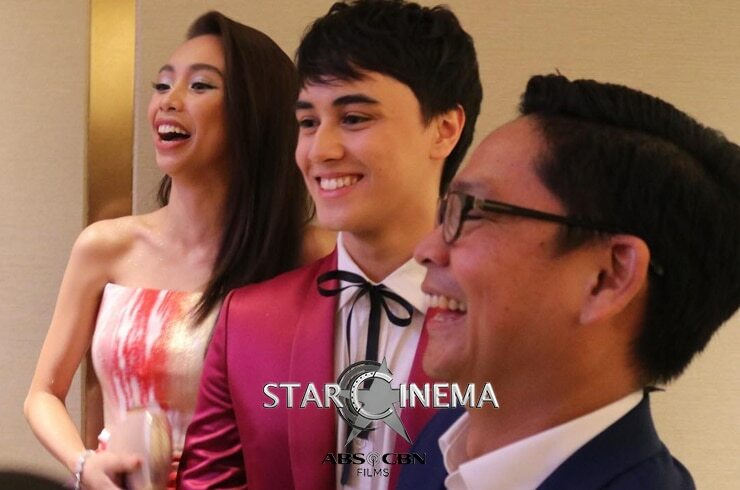 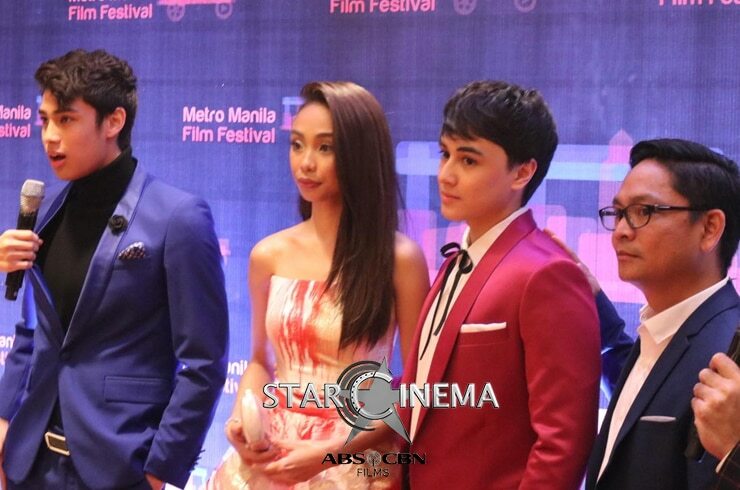 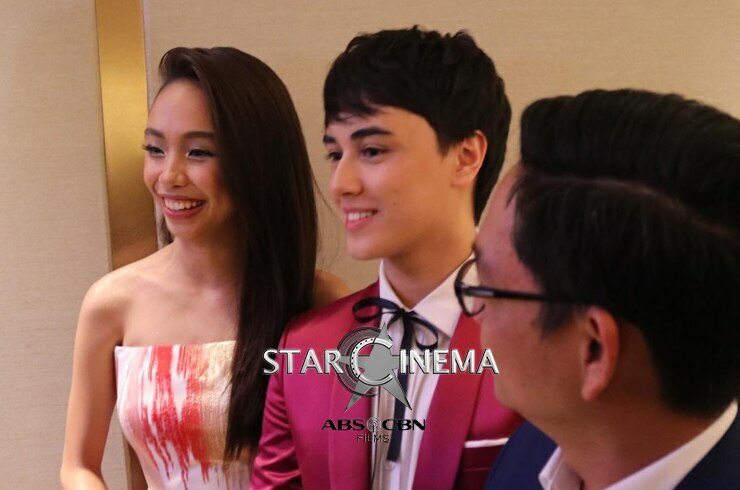 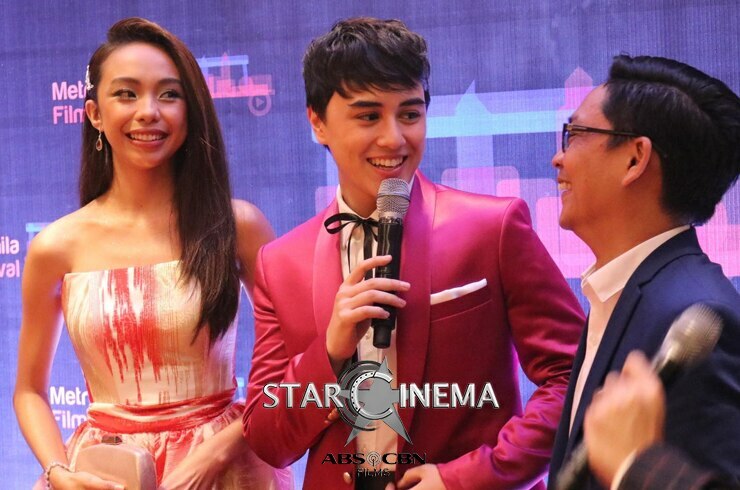 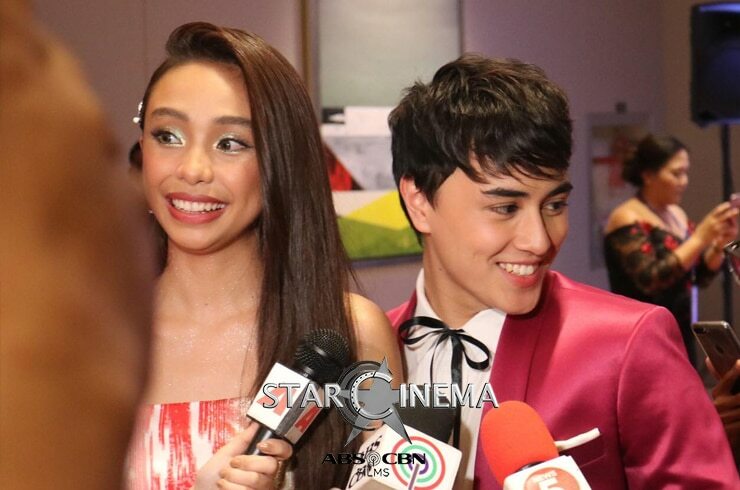 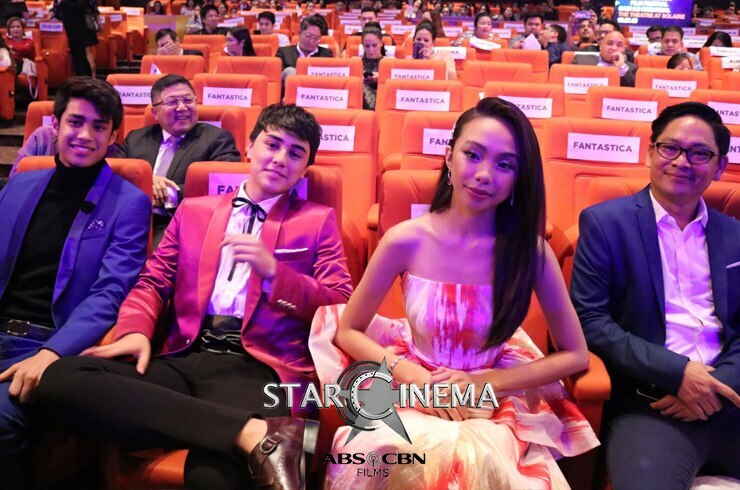 It is no surprise that "Fantastica" stars Maymay Entrata, Edward Barber, and Donny Pangilinan shone the brightest at the Metro Manila Film Festival 2018 Awards Night, yesterday, December 27. 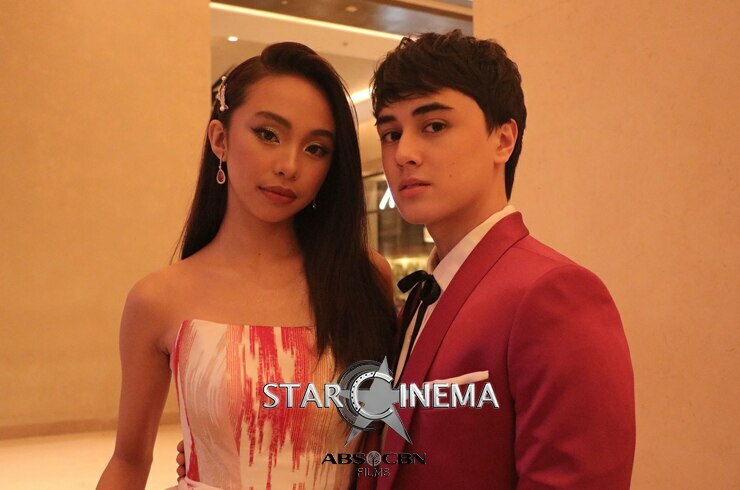 Maymay was spotted wearing a Mark Bumgarner long gown paired with Gianvito Rossi sky-high stilettos while her on-screen partner Edward was a major prince charming in his own style. 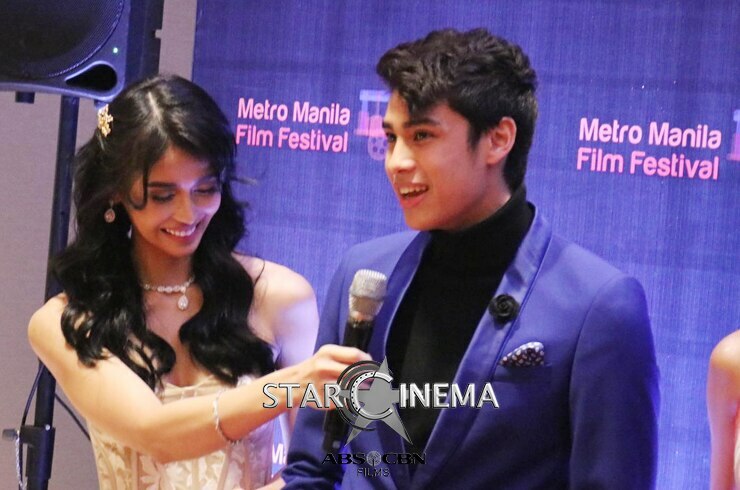 Donny, meanwhile looked like a model straight out of a fashion magazine with a turtleneck under shirt and royal blue blazer. 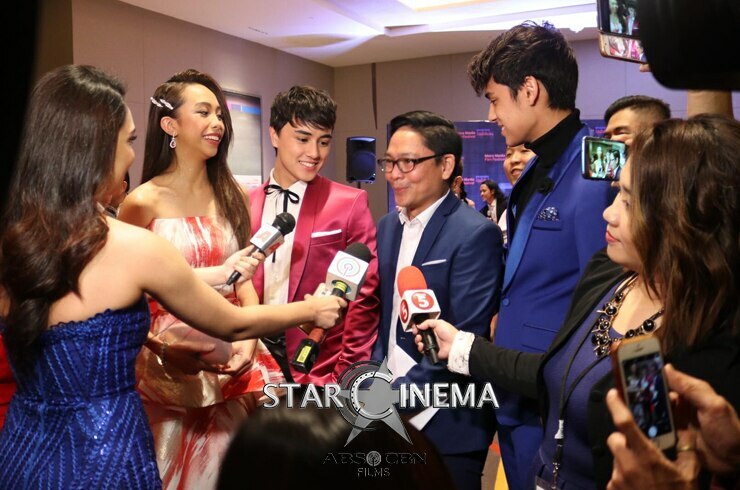 The young stars were joined by their director Barry Gonzalez. 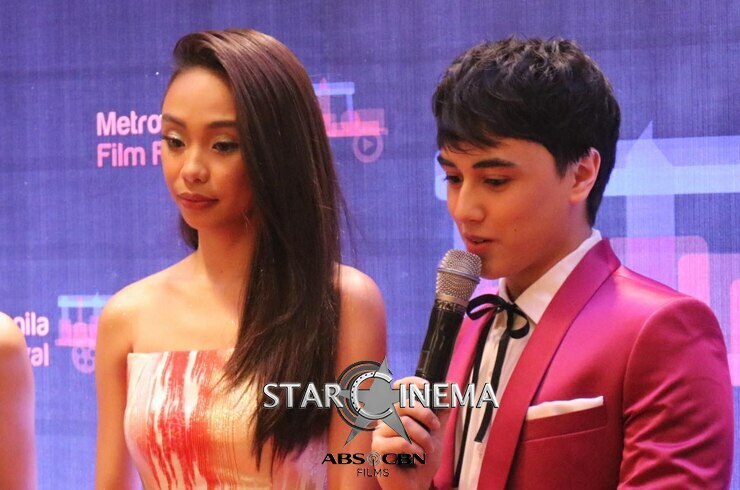 See photos above for your indulgence. 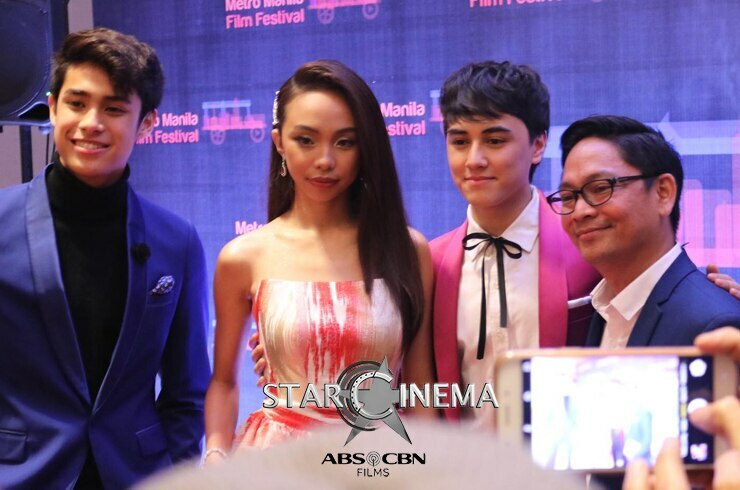 The Vice Ganda-led movie is now showing in the US and Canada. 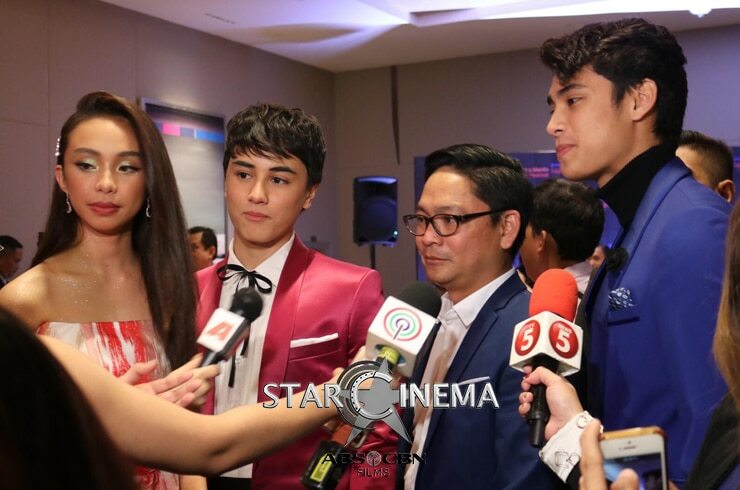 It will also start showing in Denmark, Milan, Barcelona, Brunie, Thailand, Sweden, New Zealand, in the coming days.